TOKYO--(BUSINESS WIRE)--Toshiba Electronic Devices & Storage Corporation (“Toshiba”) has added the “M3H Group” to its “TXZ™ Family” of Arm® Cortex®-M-based microcontrollers for consumer and industrial equipment. The new microcontrollers are now in mass production. 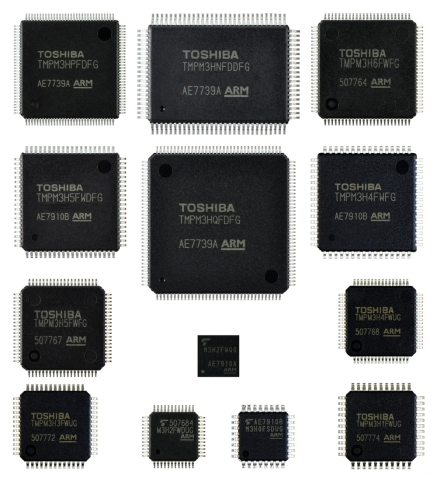 Toshiba expands line-up of high-speed ARM(R) Cortex(R)-M-based microcontrollers with multiple packages and memory sizes.